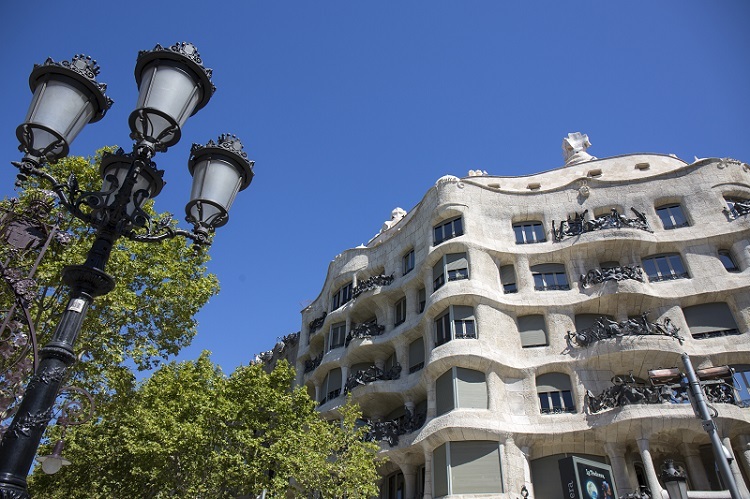 Do you want to visit Casa Mila (La Pedrera) before anyone else? 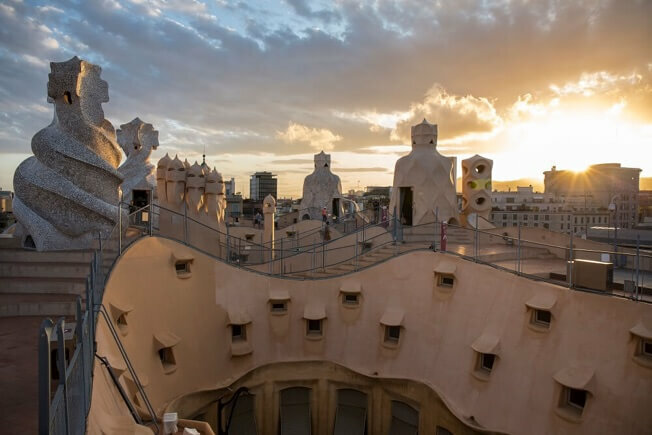 Would you like to walk on La Pedrera’s Roof-terrace on your own? 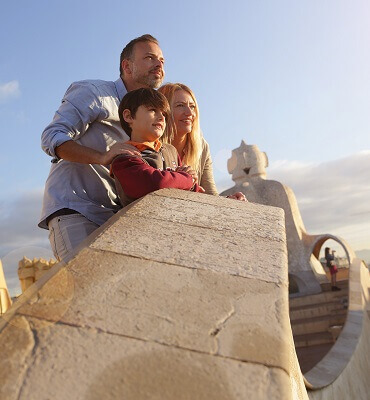 Now you can do it with the guided visit “The awakening of La Pedrera”. Casa Mila wakes up every day and gets ready to welcome thousands of people who want to discover the secrets of this unique building. First thing in the morning, while the preparations are being made to open the house to the public, the natural features in each area awaken: flowers, trees, marine animals... La Pedrera is a creation of nature that wakes with the first rays of sunlight. 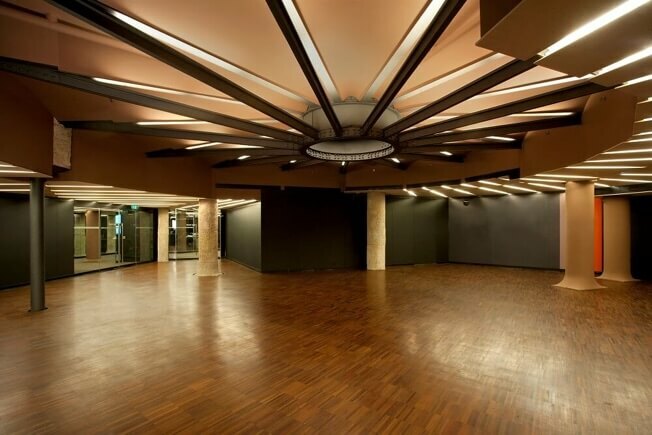 We offer you a guided tour through the building before it opens to the public and in a small group. 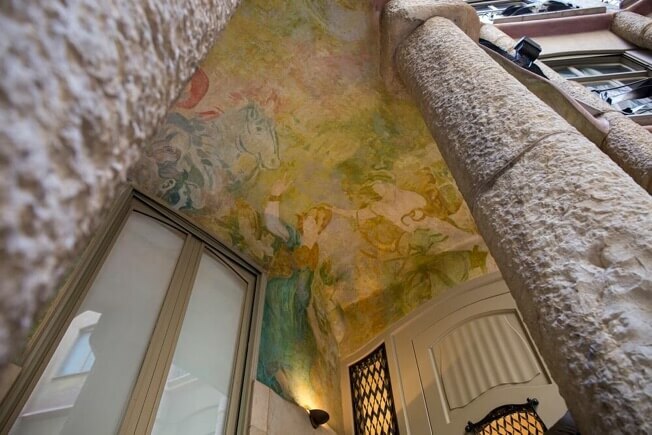 As well as discovering the different areas of the house, you will find out what inspired Antoni Gaudi to create this architectural treasure. 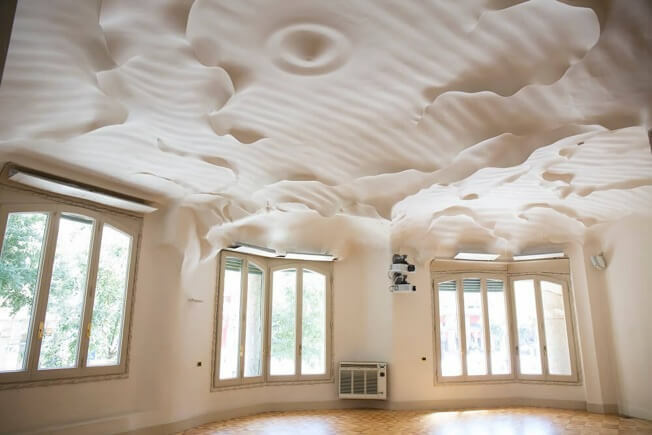 “The awakening of La Pedrera” includes the whole building: Roof-terrace, Espai Gaudi (the attic), The La Pedrera Apartment and Courtyards, as well as some areas which are not on the normal tour. 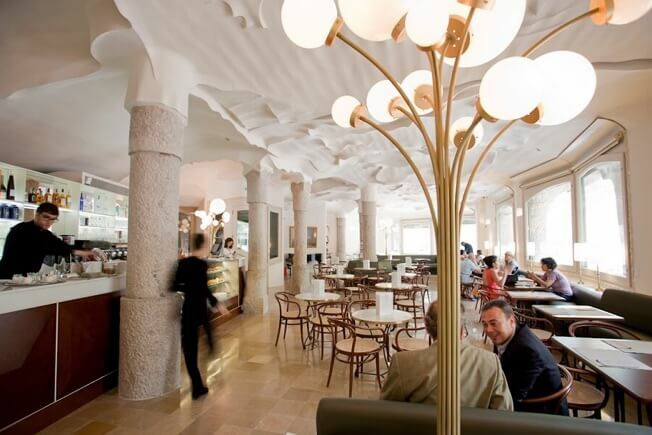 Also you will be able to drink a coffee after the tour at the Café de La Pedrera. 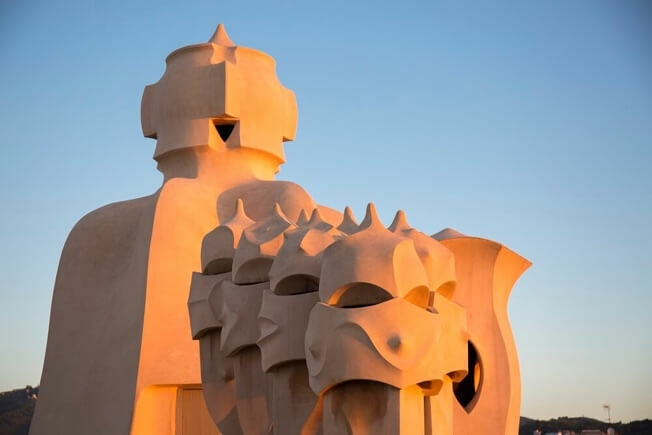 Do not miss this unique tour and be the first to visit La Pedrera. La Pedrera (the stone quarry) is named after the spectacular stone façade, formed by three united façades that lead to Passeig de Gràcia, the chamfer and Carrer Provença. 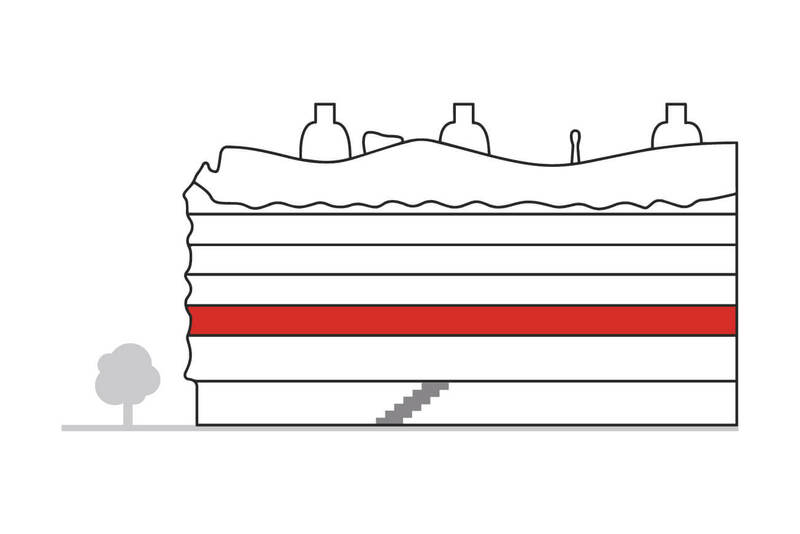 With 30 meters of height, the 84 meters of extension are distributed unevenly. 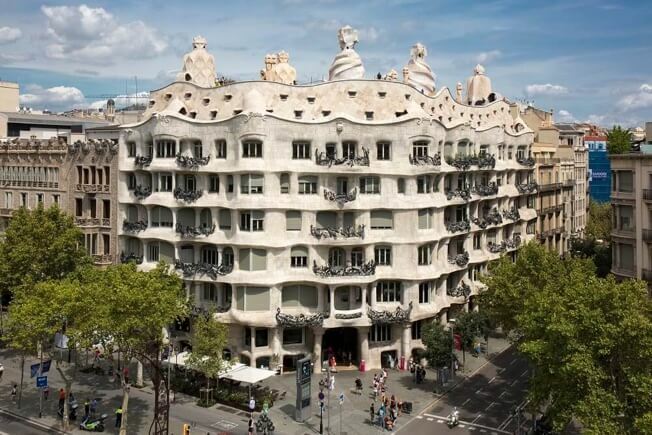 The longest façade of Casa Mila is located on Carrer Provença, while the other two occupy 20 meters each. 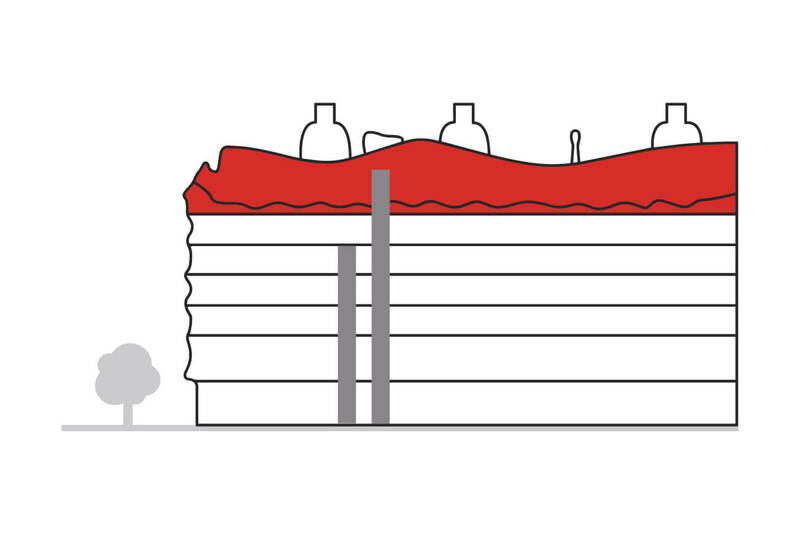 The set is unified by means of horizontal sequences that are placed between each of the plants. 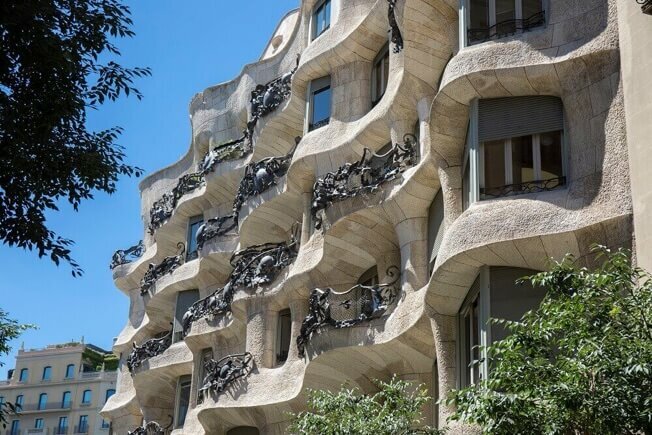 Starting with countless recycled elements and with great artistic freedom, Gaudi developed the wrought iron railings on the facades of Casa Mila as if they were pieces of abstract sculpture. Antoni Gaudi innovated by joining the small ventilation courtyards in two large areas, in a spectacularly organic manner, which organised the floor plan and optimised light and ventilation. The façades of The Courtyards at Casa Mila are a veritable spectacle of forms, light and color. Color is lent by the murals that decorate them, mostly with floral motifs, which also adorn the ceilings and lateral walls of the two entrance lobbies and the main staircase, featuring various scenes with mythological references and polychromatic details. Nature still lives in the heart of the building. A show of shapes, light and colors. 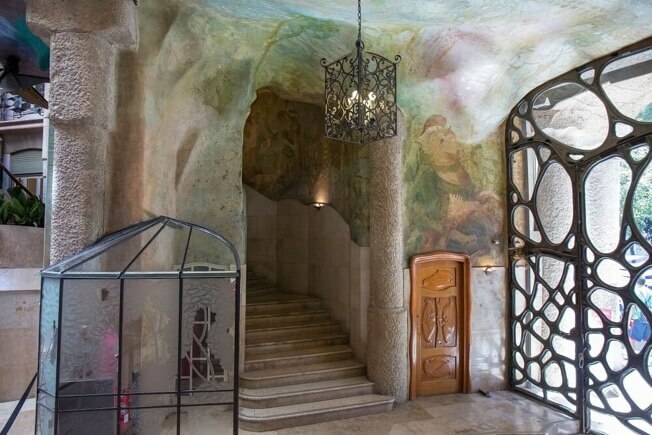 With this special tour you can enter one of the floors that Antoni Gaudi conceived as bourgeois residences. 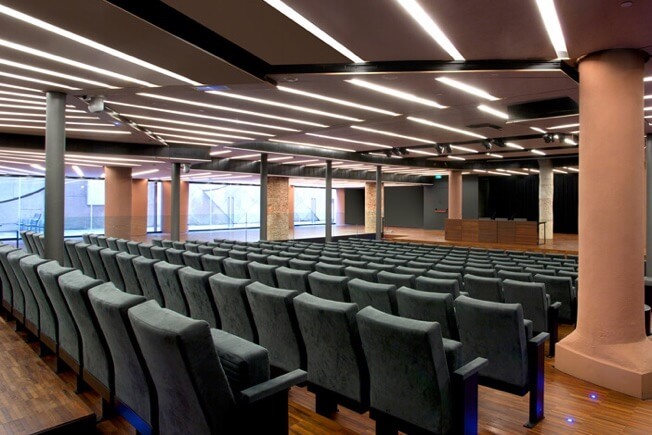 Noble spaces with modernist air, with one of the most spectacular ceilings in the building, similar to aquatic forms that create a set of lights and shadows, and view to Passeig de Gràcia. 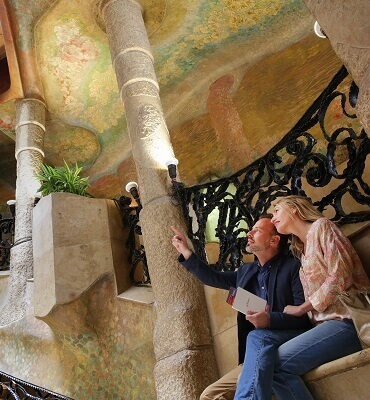 In the Mezzanine, Gaudi turned to carved stone cylindrical pillars similar to those in the lobbies and courtyards. 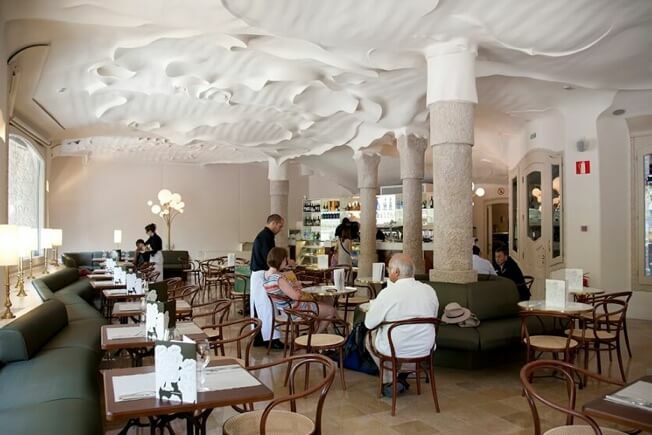 Their capitals were integrated into the undulations of the ceiling in a fluid and innovative composition. 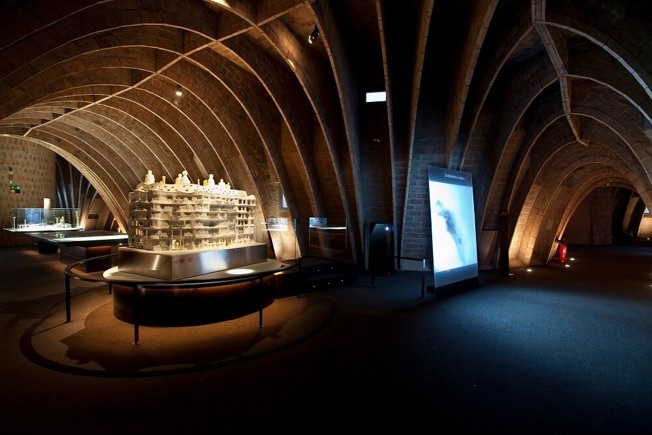 In this space you can see a very special audiovisual that will show you how Gaudi was inspired by nature to create Casa Mila. 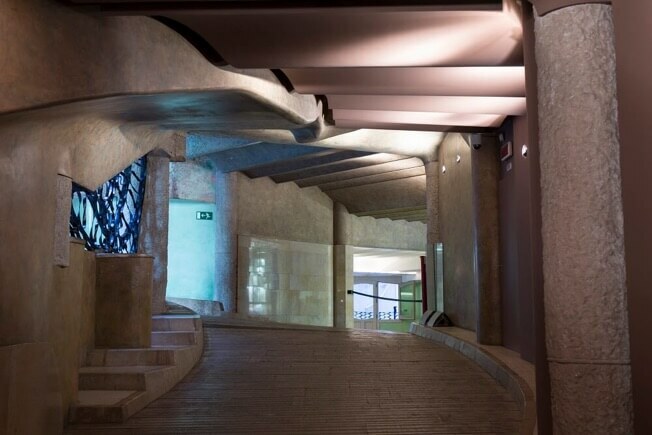 This unique space on Casa Mila, charged with artistic and symbolic force, was designed to fulfil a functional role and bears no semblance to the architecture of its time. 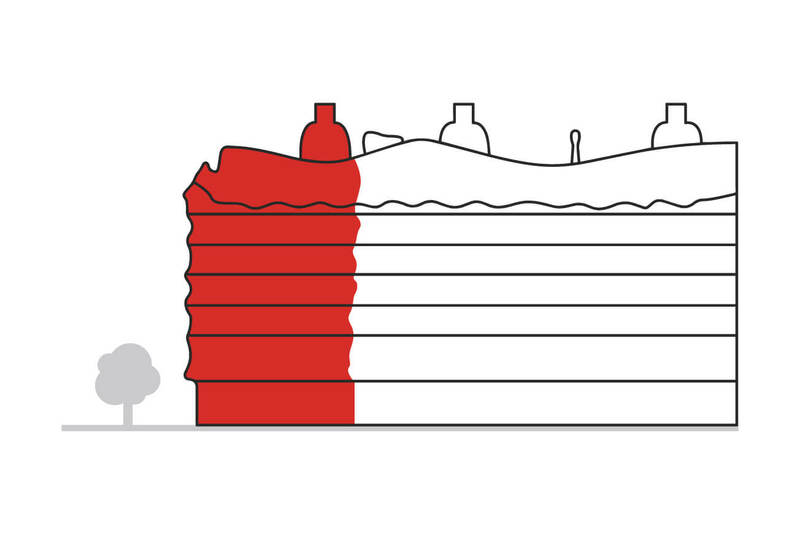 The astonishing set of architectural-sculptures placed here falls into three kinds of structures: stairwells, ventilation towers and chimneys. 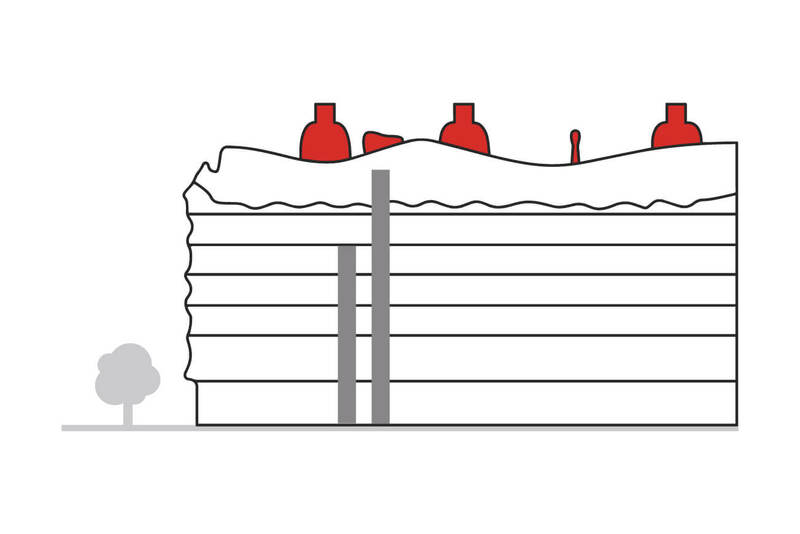 Some are covered with trencadís (ceramic fragments), while elements that are the less visible from the street are only roughcast-rendered and painted. 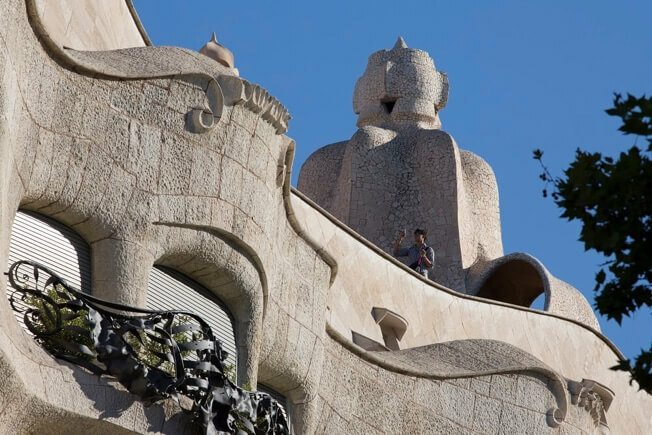 The undulating balustrades conform to the shape of the façade, as Gaudi sought a harmonic solution between the rhythms of the façade and the finishings of the roof. 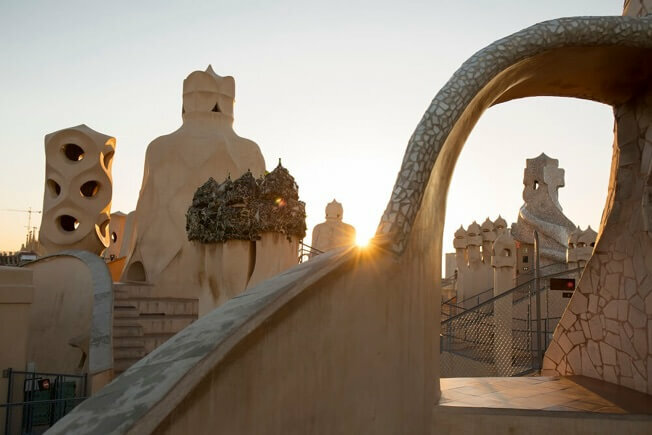 By virtue of its spectacular façade and its unique Roof-Terrace, Casa Mila is considered one of the most extraordinary buildings of the twentieth century. 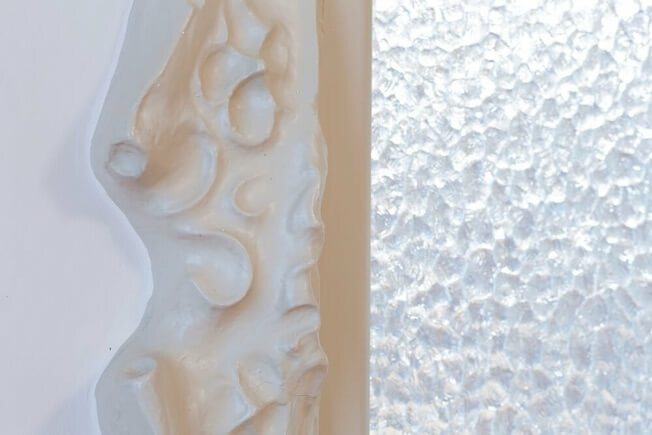 The Espai Gaudi, located in one of Gaudi's most representative spaces of Gaudinian architecture, the attic of Casa Mila, presents the fundamental aspects of his particular understanding of architecture and design as well as his eminently visual and empirical work. 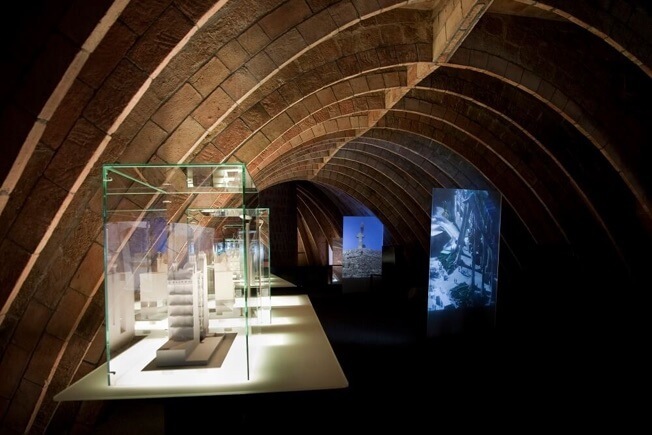 This centre of interpretation introduces the visitor to the life and work of Gaudi through scale models and plans, objects and designs, photographs and videos. 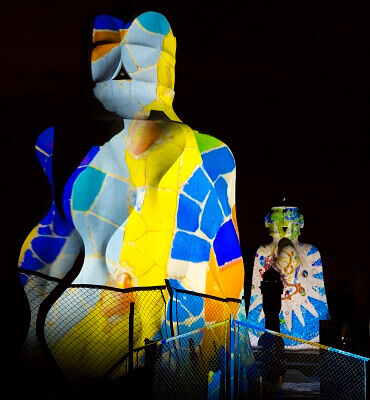 The exhibition is divided into seven areas, one of which is entirely given over La Pedrera. 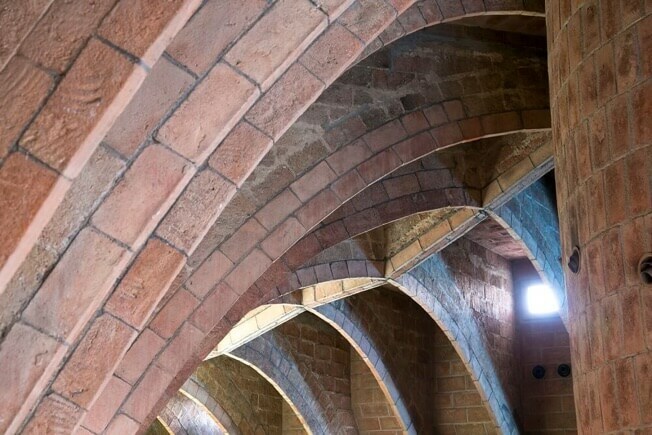 The attic of the building, originally fitted out for a range of common services (including the laundry and the clothes-drying place), is made up of 270 catenary arches of various heights that support the Roof-Terrace. 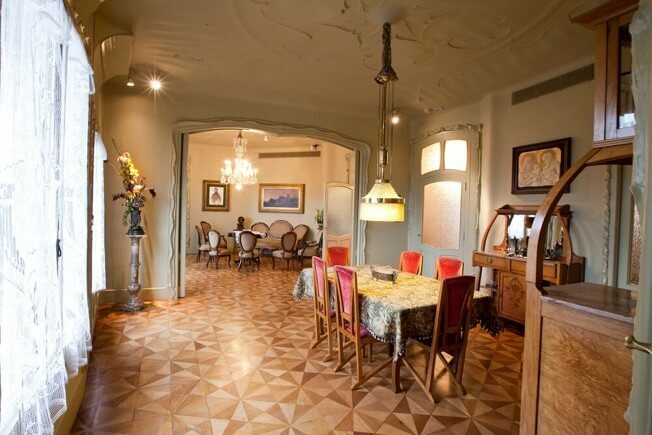 Located on the fourth floor of the building, the Pedrera Apartment occupies two dwellings. In the first, an audiovisual presents an overview of a key period in the history of Barcelona between the Tragic Week (1909) and the World Fair (1929). 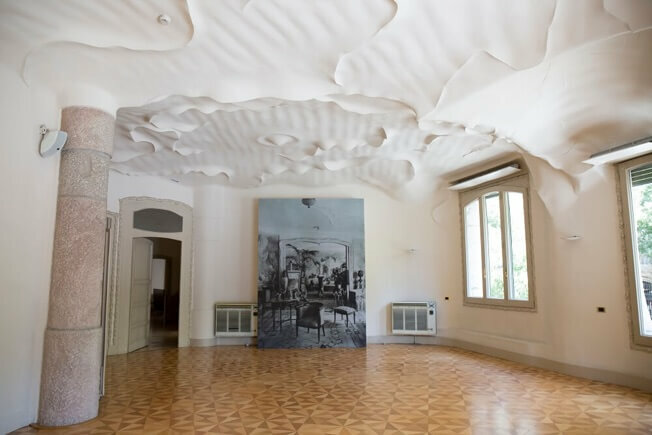 The second dwelling has been recreated as the apartment of bourgeois family in the first third of the twentieth century, entirely re-fitted with the original elements that made up an apartment of Casa Mila (door handles, doorknobs, mouldings, doors and tiling). 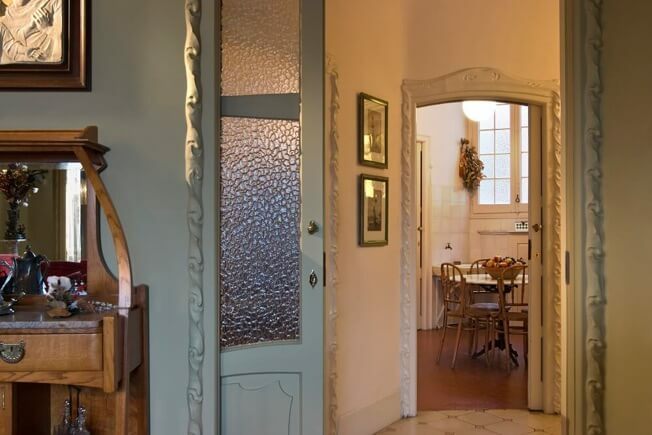 To this end, the original use of each of the rooms has been maintained and decorated with period furniture, works of art, ornaments, fabrics and household accessories that place the apartment in the context of its time and show how it was lived in. 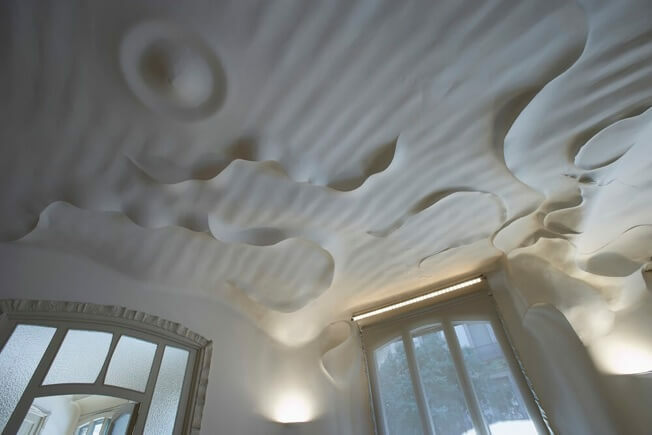 The Pedrera Apartment shows two aspects of Casa Mila: its architecture and how it was lived in. Gaudi projected the basement as a service area that could accommodate the garage, storage rooms and the heating machine room. In fact, in the first project for Casa Mila, in 1906, the architect already planned to use the basement as a parking lot. The old garages nowadays form the Auditorium (opened in 1994 as such) and the Gaudi Room, two spaces accessed by the ramp, projected for the access of vehicles, with an unevenness of 4,70 meters. 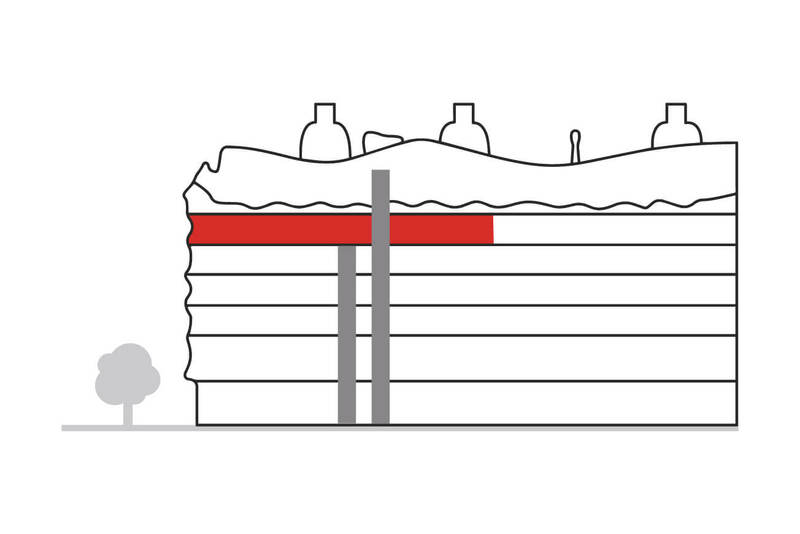 90 columns of iron, brick and stone hold the building from the basement floor. With this visit you can see these two spaces, which are not part of the regular visit to the building. 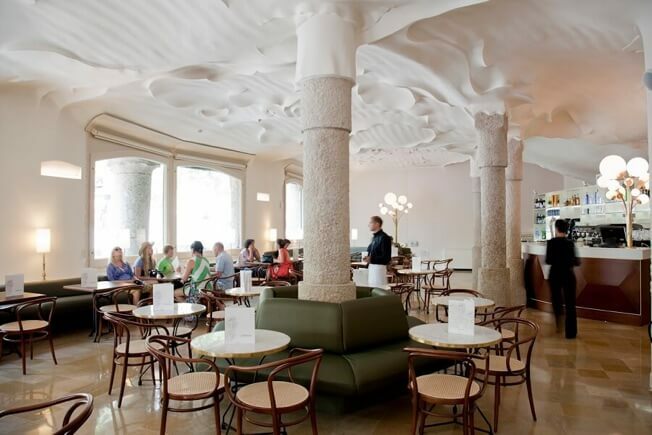 Located on the ground floor of Casa Mila, this contemporary restaurant has a modern style and lots of natural lighting, with picture windows offering beautiful views of the Passeig de Gracia Avenue. 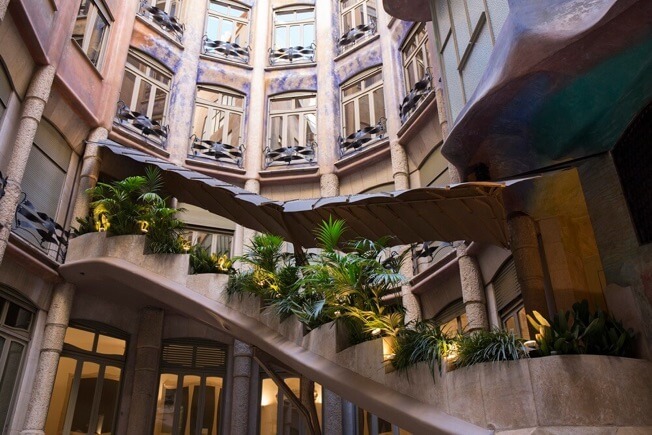 It forms the perfect place to enjoy the splendor of Modernista bourgeois architecture, the unique heritage of Antoni Gaudi and the outstanding culinary culture of Barcelona. 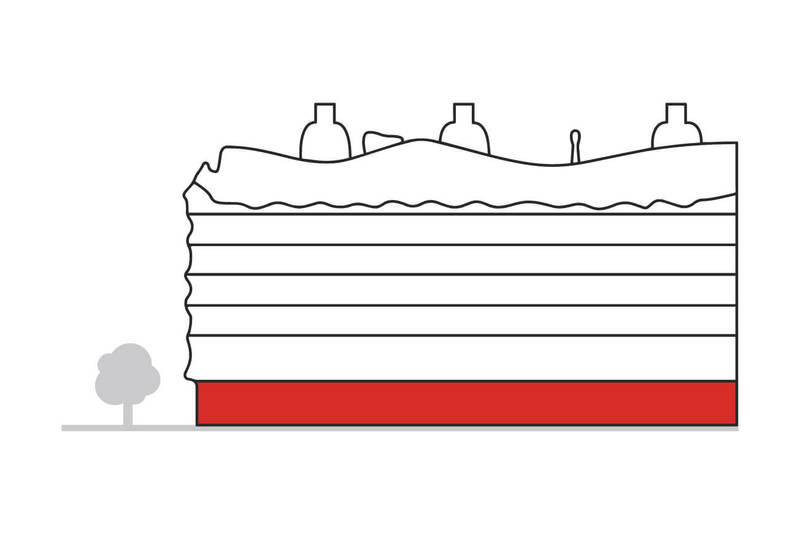 You will be able to drink a coffee after the tour.